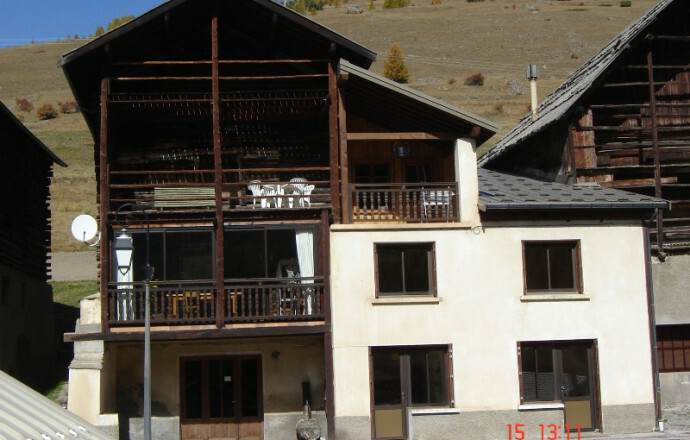 House Queyras in village of character including 2 cottages and other accommodation. 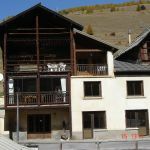 Gite with entry into DRC featuring, on the 2nd floor, a shared terrace with garden and beautiful views of the col Agnel and beds. 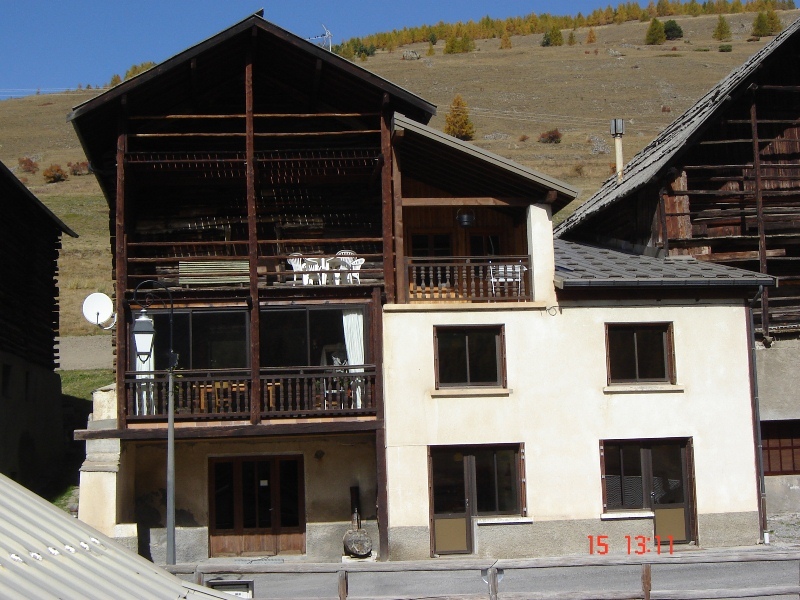 On-site or nearby: hiking, Alpine and Nordic skiing, snowshoeing, mountain biking cottage with living kitchen, dishwasher, common washing machine, TV. On the first floor: 1 bedroom (1 bed 2 pers, 2 beds in 80), shower - wc, heating. Central. Private parking. Local skis and bikes.